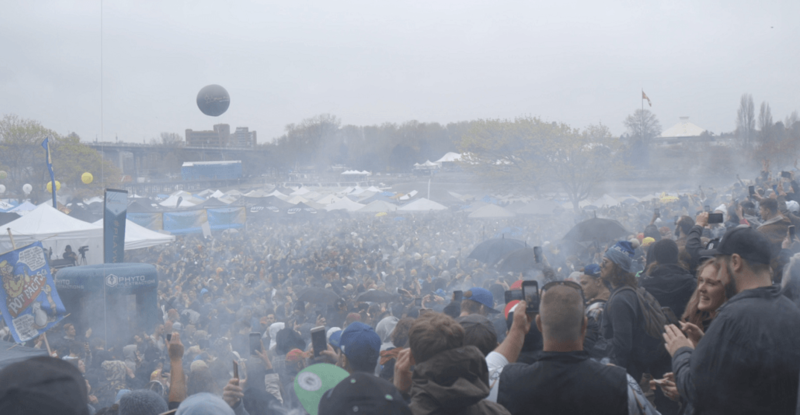 A Vancouver Park Board Commissioner is proposing the idea of restricting the sale of cannabis during Vancouver’s annual 4/20 event at Sunset Beach, as well as moving the location of the event altogether. The motion, entitled Future of the 420 Cannabis Event, is being put forward at tonight’s council meeting, by Tricia Barker. Moreover, it continues, the fact that the event is held in a public park is and of itself a problem. The end goal, the motion adds, would be to have the annual event relocated by 2020.